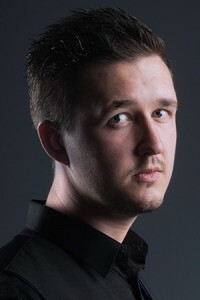 Kyren Wilson defeated Mark Allen 3-1 to win Group Three of the Championship League Snooker at Coventry’s Ricoh Arena, signing off with a group-equalling highest break of 137 in the process. It wasn’t smooth sailing for the 26-year-old who lost the first frame as Allen collected a century break of 102. 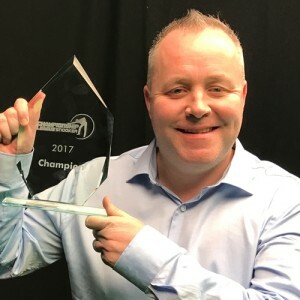 He bounced back in the second frame to draw level with a 68-31 win followed by a tough 64-38 third frame win – the longest of the match at just over 25 minutes long. 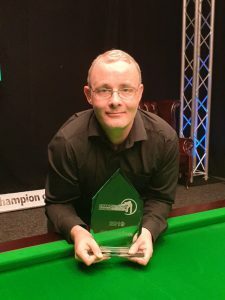 Wilson cemented his place in the winners group in style with a 137 break in the fourth and final frame, equalling the highest break which he had made himself earlier in the day. “The third frame a big frame, it was a scrappy one for both of us which could have seen either of us win, luck was on my side before I won the last one in style,” said Wilson. “I struggled in the first two groups last week, but I managed to find some form in this group. I started scoring quite heavily and collected four centuries which was great, I’ve just been trying to make my game a bit easier. Wilson will now join Mark Selby and Zhou Yuelong in the Winners’ Group, which takes place at Ricoh Arena on March 28th and 29th. Having finished fifth on the round robin group table, Ali Carter will return to compete in Group Four along with Allen, Barry Hawkins, and Tom Ford. 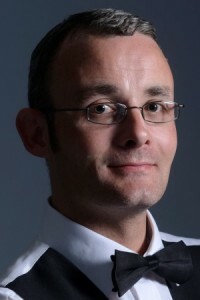 They will be joined by Shaun Murphy, Liang Wenbo and Judd Trump. Ryan Day and Anthony Hamilton was eliminated from the tournament. 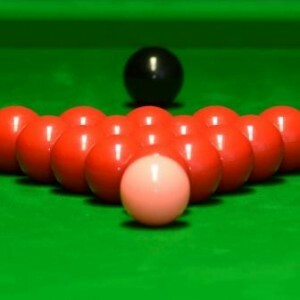 Championship League Snooker is a venture between Matchroom Sport and Perform where 25 of the game’s elite players compete with matches broadcast on a host of betting websites. At the end of the league phase the top four advances to that group’s semi-finals before the two winners meet in the final and the group champion advances to the Winners’ Group in March.